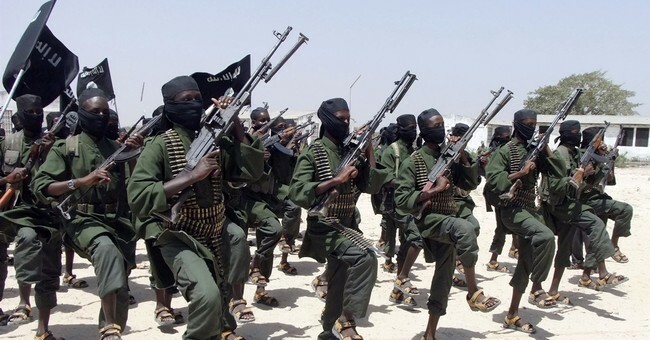 U.S. Africa Command announced on Friday they had conducted an airstrike near the Jilib, Middle Juba Region, in support of the Somali government, that killed over 50 al-Shabaab militants. No civilians were killed in the strike. For the month of January, AFRICOM airstrikes have killed 78 al-Shabaab fighters. Al-Shabaab was the same group that carried out the attacks in Nairobi, Kenya last week that killed 14 people. The terror group has conducted several deadly attacks in Kenya after the country sent troops to fight them, according to AP.